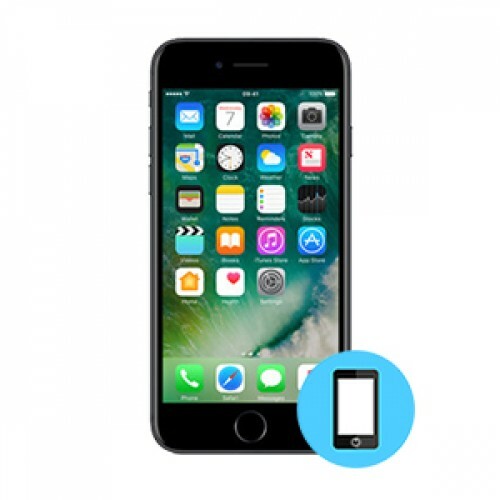 We provides Screen Repair service for the iPhone 7 in Toronto.All details of this service is outlined in this page. Should you have any questions please call us. Category: Cell Phone Repair Toronto. iPhone 7 .
iPhone 7 comes with a 4.7” LED-backlit IPS LCD capacitive touchscreen that’s pretty expensive to get repaired if you go by the official route. iFix Mobile offers LCD and Digitizer replacement for just $99 for iPhone 7. Add to it our reliable and quick service with lifetime warranty and you got yourself a pretty good deal.